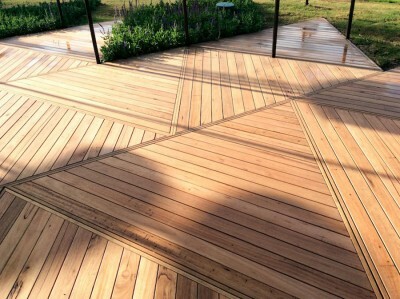 Silvertop Ash is a lighter decking material than some other species, but it is durable and easily nailed, which makes it an attractive decking option. 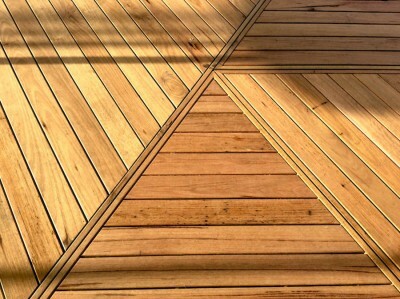 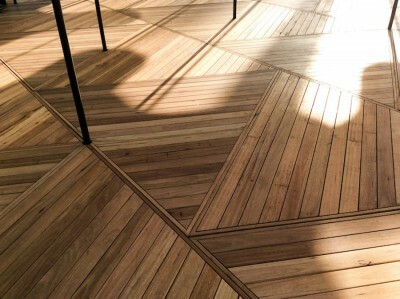 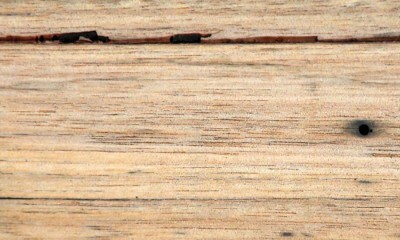 It is a straight-grained timber that often features gum veins, ambrosia,growth rings and pencil steaks which add individuality to any decking project. 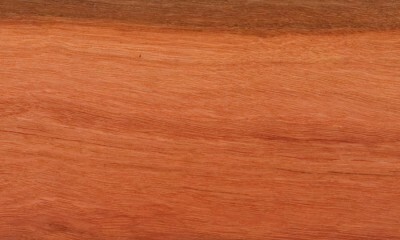 The colour palette ranges from pale to medium browns with a hint of pink. 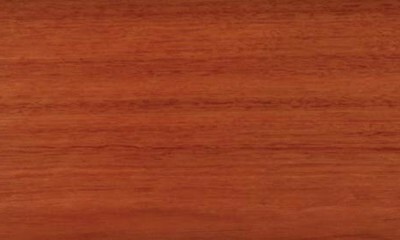 Silvertop is a native Australian timber which is sustainably harvested from forests stretching from the mid-north of New South Wales to Tasmania in the south. 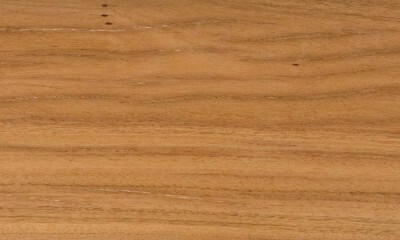 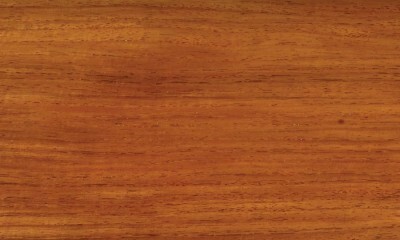 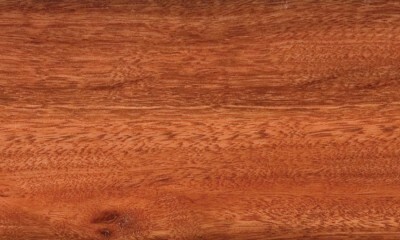 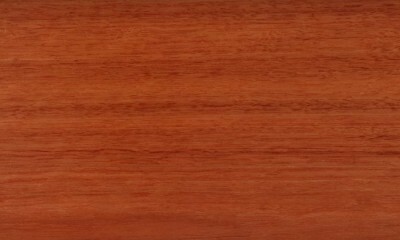 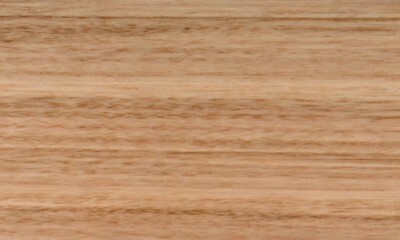 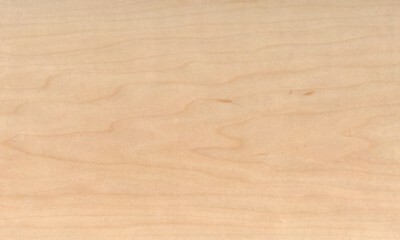 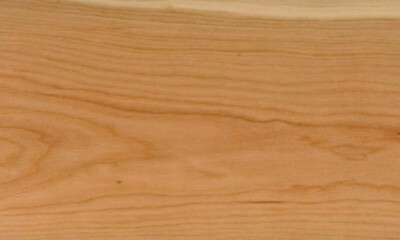 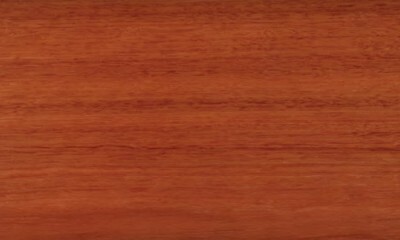 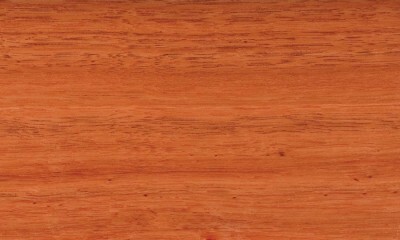 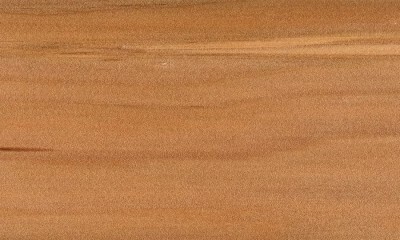 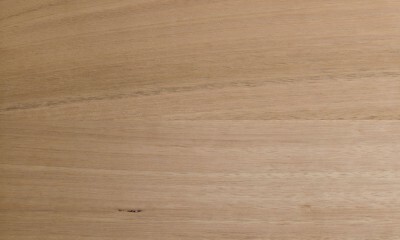 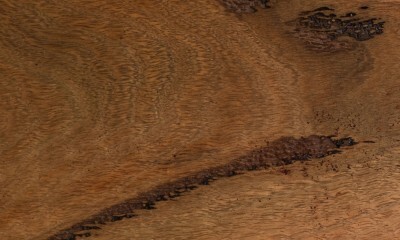 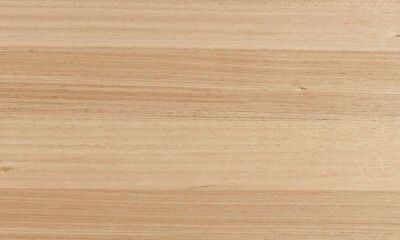 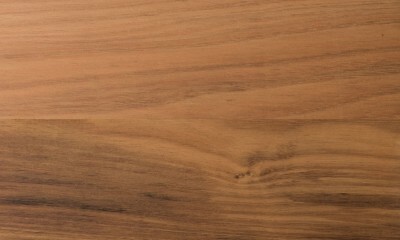 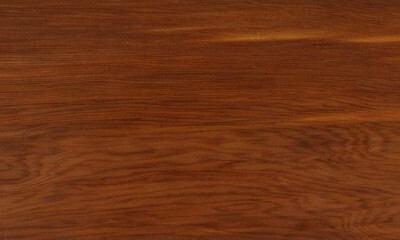 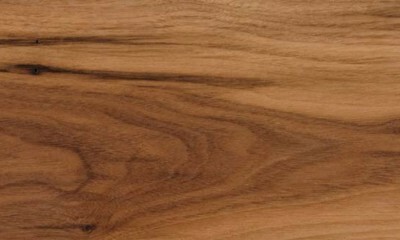 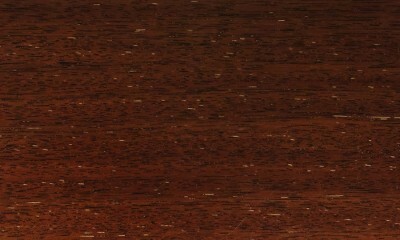 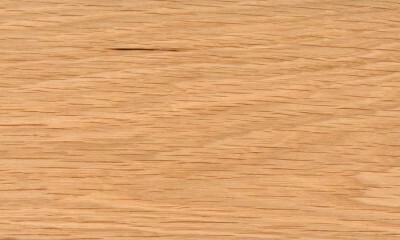 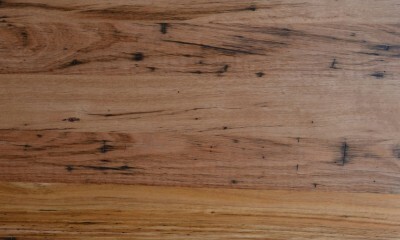 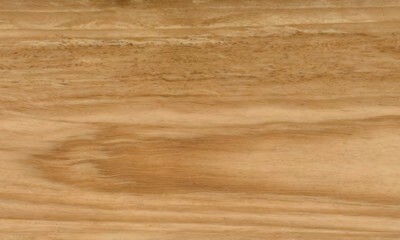 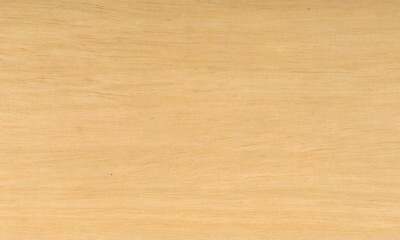 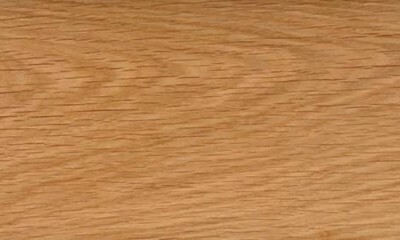 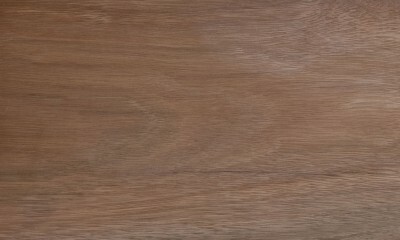 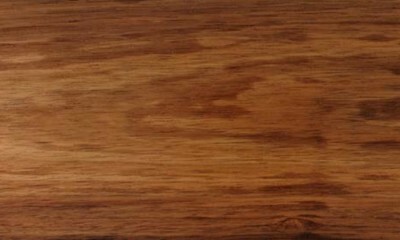 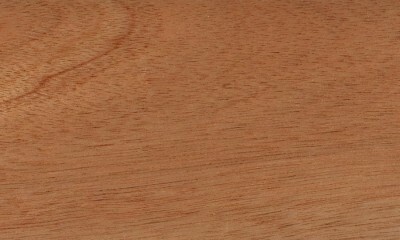 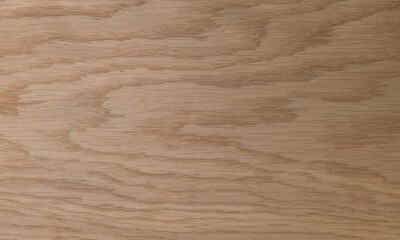 Silvertop Ash provides good fire resistance, and is one of seven hardwood species that was found suitable for construction in bush-fire prone areas.